The M55 Flo-Master units are compact and ready to powerfully clean smaller homes while staying “hidden”. The M55 is an ideal unit for homes under 1,800 ft2 / 167m2. 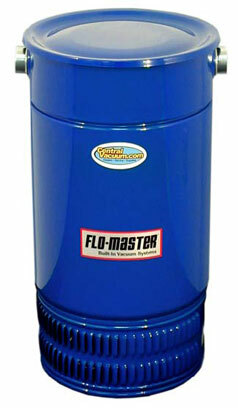 Flo-Master M55 gives you power, long lasting dependability and low maintenance. Central Vac and MD Manufacturing, "a perfect combination".